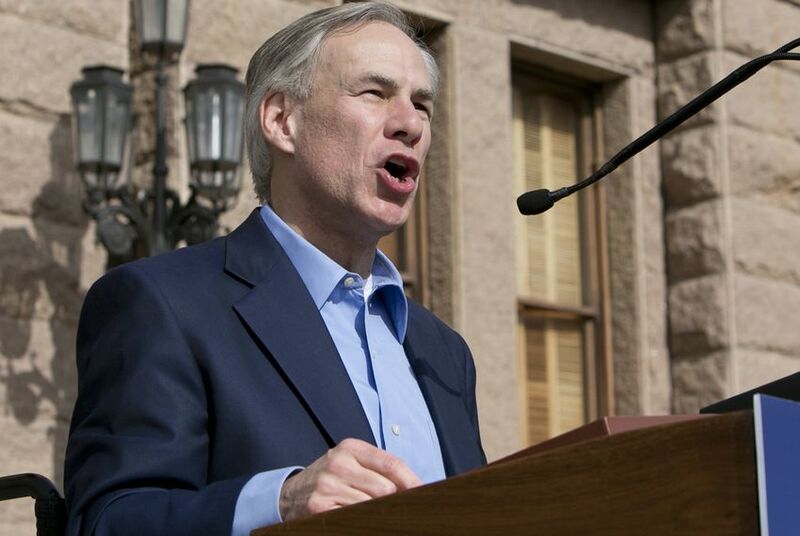 Abbott: Davis Wants "Late-Term Abortion on Demand"
GOP gubernatorial front-runner Greg Abbott attacked chief Democratic rival Wendy Davis — though not by name — at a boisterous anti-abortion rally at the Texas Capitol on Saturday. Abbott, the Republican front-runner in the governor’s race, never mentioned Wendy Davis by name. Instead, he referred to her as a “little-known state senator” who rose to stardom by waging a filibuster this summer against a restrictive abortion law. And he called on abortion foes to ensure she doesn’t win this November. "She trusts women to make their own decisions and will continue to work to make sure that women and mothers are safe and have access to adequate health care," Acuña said. Abortion law is one of many issues sparking deep divisions between the Republican and Democratic candidates for governor. While Abbott works to rally anti-abortion activists to his side, Davis is trying to pump up support among voters who back abortion rights. Next week she will appear at a Travis County fundraiser alongside Cecile Richards, head of the Planned Parenthood Foundation of America. The attorney general was the keynote speaker at the Saturday rally, which drew about 2,000 people to the Texas Capitol. Chanting and carrying anti-abortion placards, the protesters were gathered to commemorate — and lament — the 41st anniversary of Roe v. Wade, the 1973 court decision that legalized abortion in the United States. Abbott, confined to a wheelchair since a freak accident in 1984, said he provided a living reminder that “it does not takes legs to take a stand. It takes backbone.” He then ticked off a litany of areas in which he had worked as attorney general to curb abortion in Texas. After the rally ended, Abbott left without talking to reporters.